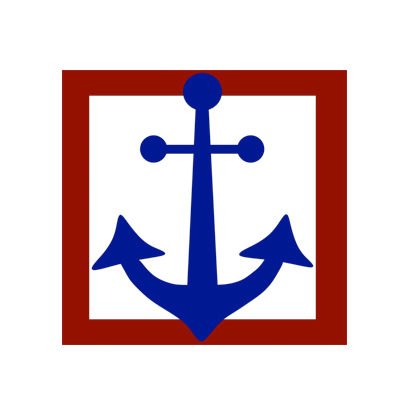 Anchor Property Inspection | When You Stop Looking, We Start Looking. WHEN YOU STOP LOOKING, WE START LOOKING. 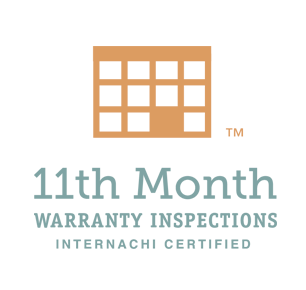 We understand that many of our regular customers have their favorite inspectors. 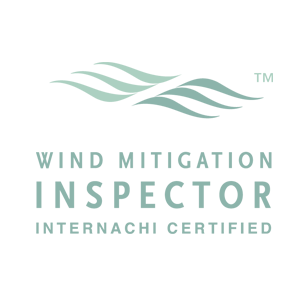 We make every effort to schedule the inspector of your choice. 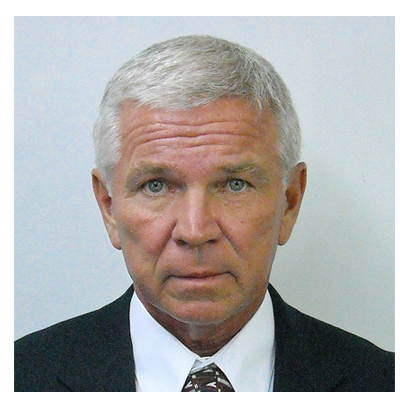 Scott has earned accreditations in many aspects of real estate, insurance, product quality control and property inspection services leading to his current role. 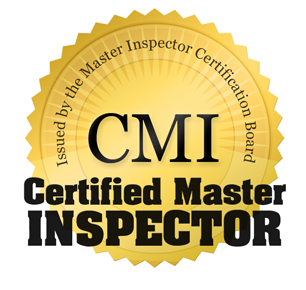 Among these are Certified Master Inspector, IAC2 (Mold), IAC2 (Radon), Infared, Wood Destroying Organism, Chinese Drywall, Insurance Adjuster (0620), FEMA Accredited Adjuster and because he felt a need to better understand needs of his Real Estate Agent and Insurance Agent professional partners, he’s earned licensure as Florida Real Estate Broker and General Lines Insurance (0220). Scott founded the nationwide organization, Class Action Support Service, to protect homeowners from faulty building products involved in class action lawsuits. Although many companies have since followed in this role, at the time of his activity, none had processed more claims or had secured a greater sum of settlements on behalf of homeowners as did Class Acton Support Service. 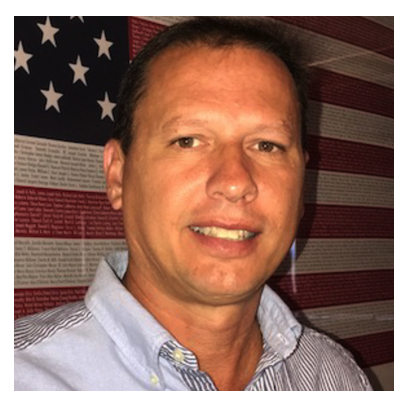 Dan’s background includes employment in law enforcement as an investigator and as an investigator with the Federal Bureau of Investigation (FBI). Dan’s investigative and caring nature was a perfect fit for Anchor and we’re very fortunate to have him. Dwayne is our most seasoned inspector. 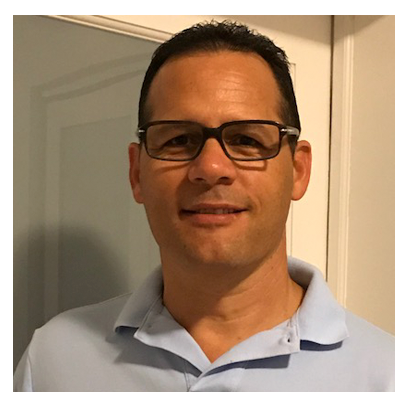 Dwayne has worked for several construction companies and was a licensed electrician with his own residential electrical contracting company, D&R Electric. He was a member of the National Guard serving 30 total years and 22 Active Federal Army National Guard. Dwayne and Rhonda, his wife of 31 years, have 2 children and 1 grandchild (with the second on the way). Like Dan, Dwayne couldn’t be a more perfect fit for our philosophy of fewer inspections and the best quality of service for our customers. Melinda is always happy to take your phone calls, texts or emails whenever you contact our office. 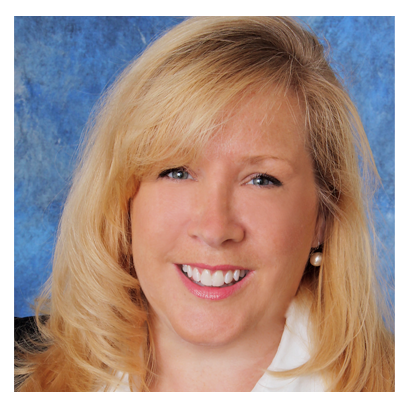 Melinda has an extensive background in hospitality with customer friendly companies such as Walt Disney World, the Ritz-Carlton and as a former flight attendant with a major airline. 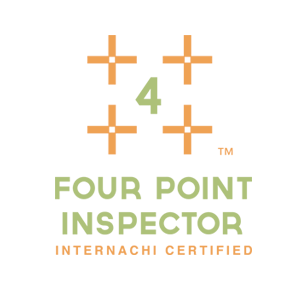 She has continued to practice the “Gold Standards” of client service in her position as the Office/ Account Manager of Anchor Property Inspection. Having worked in real estate and helping to build our company, Melinda is well-versed and knowledgeable of the inspection process and looks forward to speaking with you. Married to my wife Cloris for 32 years. Our anniversary is August 8th. We have two children. Christopher 27 and Monica 24. Graduated from Lincoln Technical Institute back in 1992. Received my Diploma in HVACR. I hold a Universal EPA certification. I have 28 years’ experience working in the residential management field. Over the course of those years I have held various positions from Assistant Maintenance, Maintenance Supervisor, Assistant Property Manager, Property Manager and Redevelopment Superintendent. 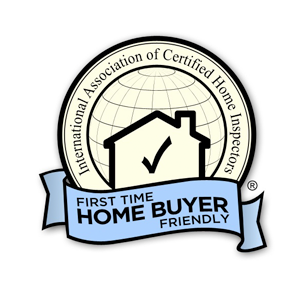 I am looking forward to bringing all my experience and knowledge to providing the best service and information to the prospect home buyer. So, they can go to the closing table confidant of the condition of their future home. 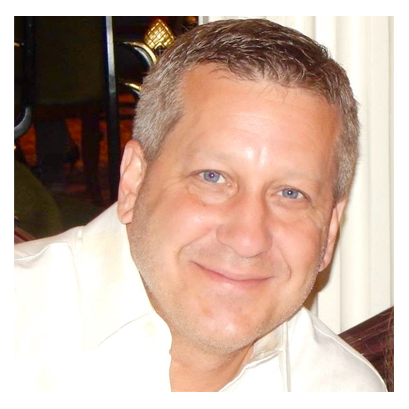 Tom brings over 21 years experience as a state licensed Limited Energy contractor. When Tom isn’t busy with home inspections he can be found working on home improvement projects or refinishing furniture. He’s the proud Dad of 3. Two sons and a daughter. One is an electrician, one is currently serving in the USAF, and his daughter aspires to be a Vet. My Dad taught me “If it’s worth doing, it’s worth doing right.” I firmly believe that statement and I’ve always coached my team to never leave a job wondering if there was something they could have done better. It’s the only way to end a day of work with a peaceful mind. We’ve been offering our Guarantee for years. Not because it was the trend in the business, just because it’s the right thing to do. 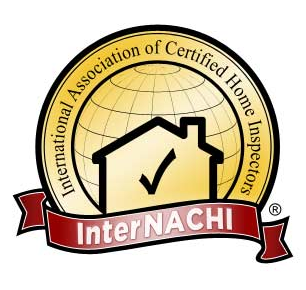 If, for whatever reason, you choose not to buy the home that we had inspected or if you have a need for additional inspections, they’re always discounted. I’m often reminded of a buyer from several years ago. She was a very nice lady on a limited budget, (as we all are), that just couldn’t seem to find the right home. We continued to discount the 2nd, 3rd and 4th inspection for her until the 5th was free and the 6th was finally her home. "Very professional, very thorough. A pleasure to work with. I would highly recommend him." 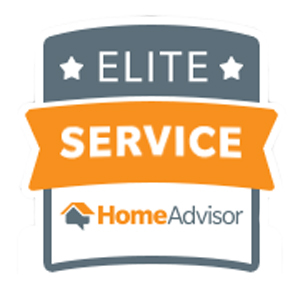 "Overall Summary: Excellent, A+ Service. Friendly. Very personal. Remains in contact to see how life is spanning out. Very nice family. Great pricing. Extremely fair and ultimate caring individual." New H. in Boynton Beach, FL. 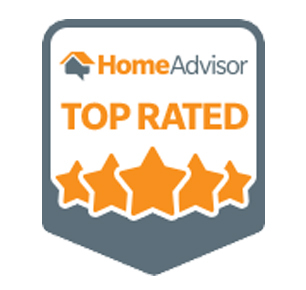 "Scott was very professional and informative. I will use his services again without hesitation or worry." Enter your contact information and message in the fields below.